Worldwide technology giant Cisco Systems has handed a massive six-figure brief to Octopus Communications. The American-based multinational selected Octopus for the Europe-wide brief following a four-way pitch. As previously reported in PRWeek (1 October), Cisco put the account out to pitch after taking the decision to combine the UK, Ireland and pan-European work into one account. The combined business is believed to be worth about £600,000. The news is a blow to Brands2Life, which previously held the pan-European account and pitched for the wider account. Also understood to be involved in the pitch were Text 100, Cisco’s Australian consumer account holder, and Nelson Bostock. Octopus previously worked on the UK and Ireland brief. Octopus currently works with major tech brands Sony PlayStation, Meltwater, Mimecast and FileMaker. 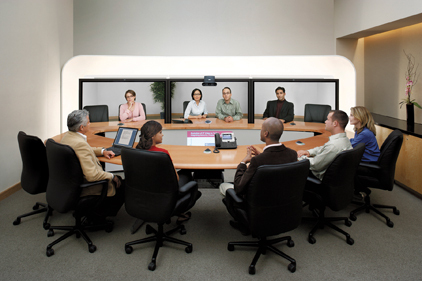 Cisco is a US-based consumer electronics, networking and comms technology firm. The company, which was founded in 1984 by former Stanford University computer operations staff members Len Bosack and Sandy Lerner, has its HQ in San Jose, California.